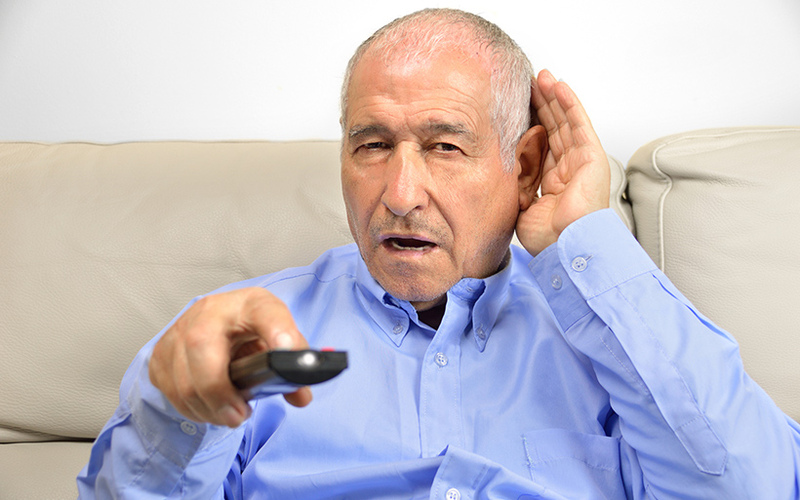 Learning how to deal with and adjust to hearing loss may be difficult for some people. Not only can the condition affect one’s ability to communicate with others efficiently, but it can also disrupt their sense of self. If you have a loved one who has lost their hearing, you may be at a complete loss about what you can do to help. However, there are specific steps you can take so that they have the right information and tools they need to make informed decisions about how to navigate through life with their hearing loss. You can initiate a conversation, so that loved one is aware that there is a support system with which to help them address their condition. Choose a comfortable and private place to have the conversation, avoiding areas that have background noises that can make it difficult for your loved to determine what you are saying. When you begin to speak, make sure to speak clearly and that they can see your face. Being tactful and showing compassion is essential to making your loved one understand that they can rely on you for help. Both of you may find it helpful to discuss how the hearing loss impacts not only the person with the condition but others around them. Most importantly, explain how they have options when it comes to treating their hearing loss and the urgency of doing so. Understanding the hearing loss that your loved one has is key to getting the right type of treatment. Scheduling an appointment and consulting with an audiologist can help demystify their hearing loss situation, which can help them cope better. Help them find the right hearing professional by getting suggestions from a trusted physician, and don’t be discouraged if the first audiologist they meet does not seem to be a good fit. It is worth it to take the time to find an experienced audiologist who can help your loved one determine what type of treatment they may need for their particular hearing loss case. There are a wide range of devices that individuals can use to treat and accommodate their hearing loss. Your loved one may be a candidate for a hearing aid or cochlear implant that can help them hear better. However, there are also other hearing assistive devices that can be purchased personally to be used within the home or at other locations. There are telephones that can amplify sound and television listening systems can help someone with hearing while reducing interfering background noises. Specially made alarm clocks, smoke detectors, and carbon monoxide sensors can use flashing lights or emit low-frequency sounds instead of the high-frequency tones that can be difficult for a loved one with hearing loss to hear, especially if they are asleep. Getting a loved one to overcome uncertainty to take the necessary steps to the deal with their hearing loss will not always be an easy task. However, it is the right thing for you to do.